Thomas Yorke is an Analyst at TM Capital Corp. and joined the firm in 2018 after spending two years at Deutsche Bank. While at Deutsche Bank, Thomas worked in Software Investment Banking in Boston and Technology Equity Capital Markets in New York. Thomas received a Bachelor of Arts degree from Boston College in Economics. 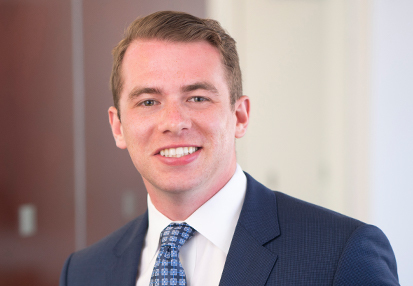 Outside of work, Thomas resides in Boston’s Seaport and spends his free time golfing, skiing, and attending Boston College sports games. He is also a Co-Chair of the BC Class of 2016 GOLD Leadership Committee.